SINGLE-STORY is a HIDDEN GEM w/ too many upgrades to list! 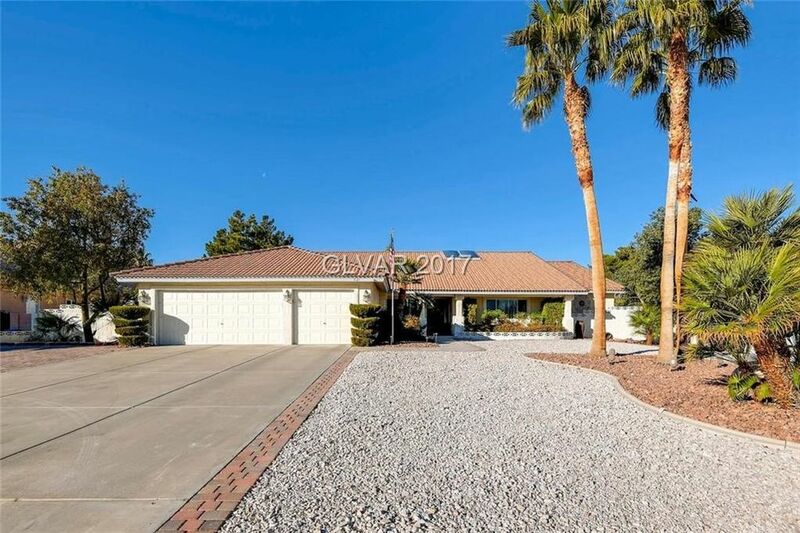 Incredible CORNER lot features atrium w/fountain, granite counters, stainless steel appls, 2 fireplaces, CASITA, huge FULLY LANDSCAPED backyard, volleyball court-sized pool, basketball court, putting green, built-in BBQ & indoor hot tub/spa room off master! Master has retreat,2 closets, vanities & sinks, soaking tub&shower! 3-car garage w/epoxy & built-in shelves.